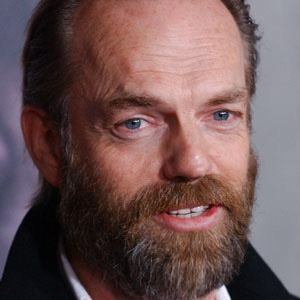 Established actor well-known for his portrayal of Elrond, Lord of Rivendell, in the Lord of the Rings trilogy. 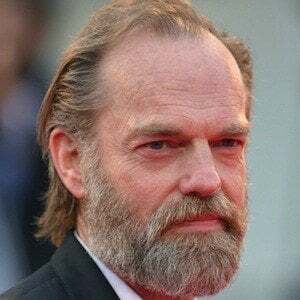 He also starred as antagonist Agent Smith in the Matrix Trilogy and the title character in V for Vendetta. He attended a boarding school in Sydney, Australia called Knox Grammar School. 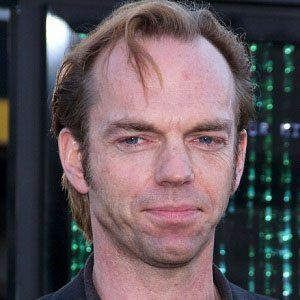 Agent Smith, his character from The Matrix, was initially deleted from the script. 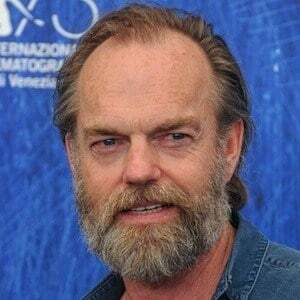 He provided the voice of Noah in the Happy Feet franchise. He also voiced of Megatron in the Transformers film series. He got married to Katrina Greenwood in 1984, and the duo had a son named Harry in 1989 and a daughter named Holly in 1993. He was cast as Elrond in the award-winning Lord of the Rings trilogy by director Peter Jackson.